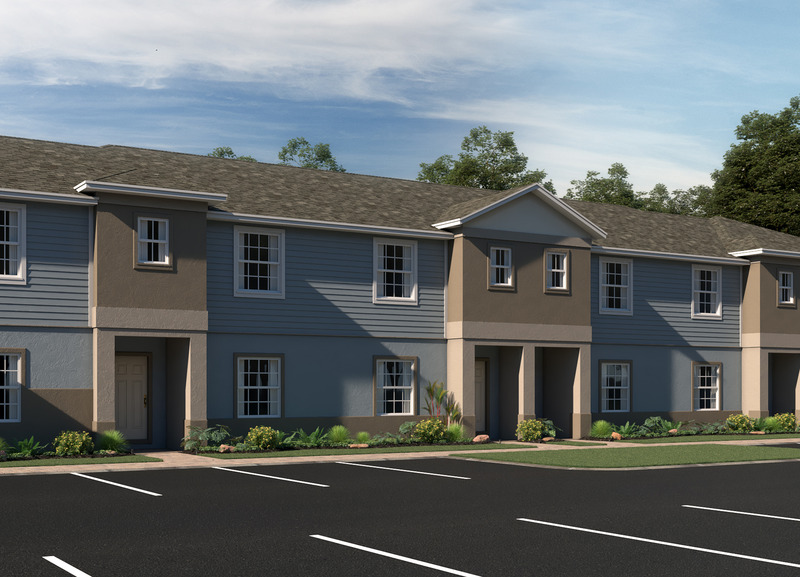 Everything you’ve always wanted can be yours in a “dream townhome” at Williams Preserve. Residents enjoy luxurious master suites and private covered lanais where you can get away from it all. Enjoy easy access to your home, and a laundry room conveniently located upstairs where you need it the most. Choose from three exciting, well-appointed home designs. Each townhome is generously equipped with an abundance of standard features other builders charge extra for.